My current research interests are in data management and database systems. During my Ph.D, I worked on the DataHub project, where I studied problems related to dataset version management. RStore: A Distributed Multi-version Document Store. 34th IEEE International Conference on Data Engineering (ICDE), Paris, France, April 2018. Mohammad Sadoghi, Souvik Bhattacherjee, Bishwaranjan Bhattacharjee, Mustafa Canim. 21st International Conference on Extending Database Technology (EDBT), Vienna, Austria, March 2018. 8th ACM Symposium on Cloud Computing (SoCC), Santa Clara, CA, USA, September 2017. Principles of Dataset Versioning: Exploring the Recreation/Storage Tradeoff. Souvik Bhattacherjee, Amit Chavan, Silu Huang, Amol Deshpande, and Aditya Parameswaran. 41st International Conference on Very Large Databases (VLDB), Kohala Coast, Hawaii, USA, August-September 2015. Blog: Why Git and SVN Fail at Managing Dataset Versions. DataHub: Collaborative Data Science and Dataset Version Management at Scale. Anant Bhardwaj, Souvik Bhattacherjee, Amit Chavan, Amol Deshpande, Aaron J. Elmore, Samuel Madden, and Aditya Parameswaran. 7th Biennial Conference on Innovative Data Systems Research (CIDR), Asilomar, California, USA, January 2015. PStore: An Efficient Storage Framework for Managing Scientific Data. Souvik Bhattacherjee, Amol Deshpande, Alan Sussman. 26th International Conference on Scientific and Statistical Database Management (SSDBM), Aalborg, Denmark, June-July 2014. Towards "Intelligent Compression" in Streams: A Biased Reservoir Sampling based Bloom Filter Approach. Sourav Dutta, Souvik Bhattacherjee, Ankur Narang. 15th International Conference on Extending Database Technology (EDBT), Berlin, Germany, March 2012. Real-time Approximate Range Motif Discovery and Data Redundancy Removal Algorithm. 14th International Conference on Extending Database Technology (EDBT), Uppsala, Sweden, March 2011. High throughput data redundancy removal algorithm with scalable performance. Souvik Bhattacherjee, Ankur Narang, Vikas K. Garg. 6th International Conference on High Performance Embedded Architectures and Compilers (HiPEAC), Heraklion, Greece, January 2011. Real-time memory efficient data redundancy removal algorithm. 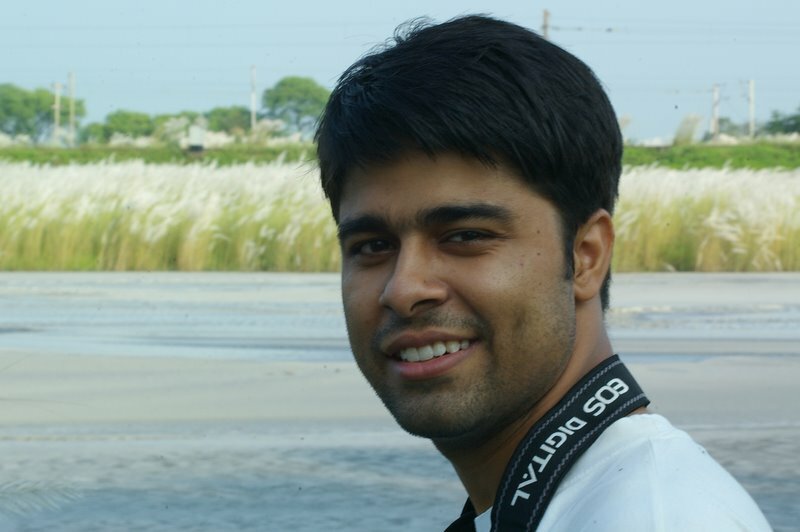 Vikas K. Garg, Ankur Narang, Souvik Bhattacherjee. 19th ACM Conference on Information and Knowledge Management (CIKM), Toronto, Canada, October 2010. Parallel Exact Time Series Motif Discovery. 16th European Conference on Parallel Processing (Euro-Par), Ischia, Italy, August 2010. Parallelization of the Lanczos Algorithm on Multi-core Platforms. 11th International Conference on Distributed Computing and Networking (ICDCN), Kolkata, India, January 2010. Parallel Data Redundancy Removal System. Souvik Bhattacherjee, Ravi Kothari, Ankur Narang.